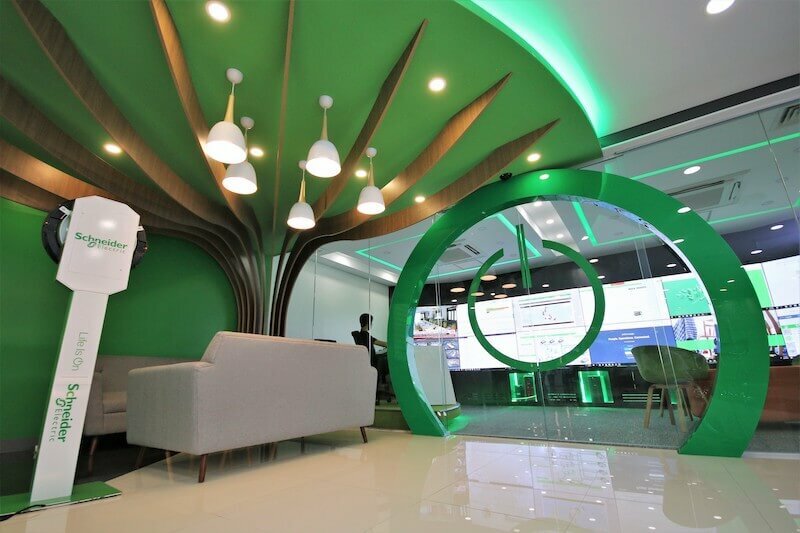 Schneider Electric, the leader in the digital transformation of energy management and automation, has launched its first smart factory in the country at PEZA Rosario, Cavite, as part of efforts to adapt to rapid technological growth and digitalization. The Cavite factory enables mass personalization, increased quality, reduced energy costs, operational excellence and change of mindset among its workforce. Through the Smart Factory Program, Schneider Electric leveraged its own EcoStruxureTM architecture as it implemented the Industrial Internet of Things (IIoT) across its global supply chain, and digitally transforming facilities to thrive in today’s digital economy. The transition started in 2017. “We decided to transform our Cavite plant into a smart factory in 2017 because we wanted to serve our partners and customers better. By using EcoStruxureTM for Industry, the roll out of the program was fast and it granted us immediate global certification in 2018. Since the transition began, we have been achieving 13% in energy savings, and 14% growth in production annually. Looking ahead, we want EcoStruxureTM to be a solution that other companies can use in optimizing their businesses while we continuously create more innovations that can better serve industries,” said Michael Crozat, Global Supply Chain Vice President for Philippine Operations. This innovation also improves the lifespan, usage and maintenance of the different equipment used across its sites. Each of the four sites in Cavite has its respective virtual reality (VR)-equipped training rooms where employees are mentored whenever new technologies are introduced, allowing them to practice their learnings. The new tech-enabled workplace also brought more motivation to the different teams, inspiring them to collaborate as they are now more knowledgeable in resolving troubleshoot problems that they encounter. With the upgrade, Schneider Electric provided more than 2200 employees in Cavite with training, upskilling and reskilling opportunities to help them take on higher-value jobs.